Most of downtown Denison, Texas forms a historic district, but the National Register nomination prepared in 1983 did not specify which properties were contributing resources. This lack of clarity became problematic after passage of the Texas state historic tax credit, which is only available to buildings that are identified as contributing. 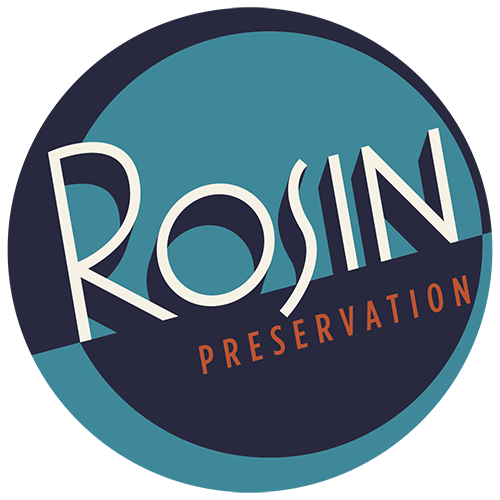 The new incentive provided impetus for the city to hire Rosin Preservation to resurvey the district and clarify which historic resources have access to this valuable economic incentive.